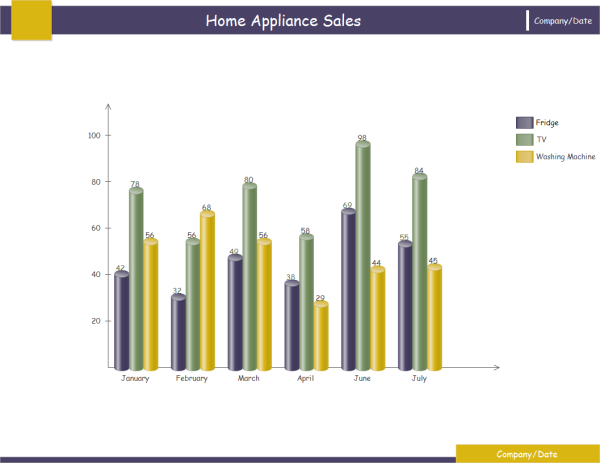 Below is a nice column chart example created by Edraw, which is downloadable and editable. 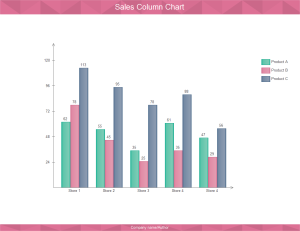 Use it to make presentation-quality column charts in your work. Download this ready to use template and experience the easiest and fastest way for creating column charts. Discover why Edraw is an excellent program to create column chart. Try Edraw FREE.